Cacique, the number-one brand of Hispanic cheeses, chorizos and cremas, wants to give quesos like Queso Fresco, Panela, Oaxaca and Cotija their day in the sun. Just like Mexican cuisine, Hispanic cheeses have great crossover appeal. James Beard-winning restaurateur, MasterChef judge, and proud Mexican-American Chef Aarón Sánchez agrees. Panela has a mild and creamy flavor, and is a crumbly, curd-style basket cheese — similar to a cross between paneer and halloumi, but less salty. This cheese is great for baking, grilling or frying. 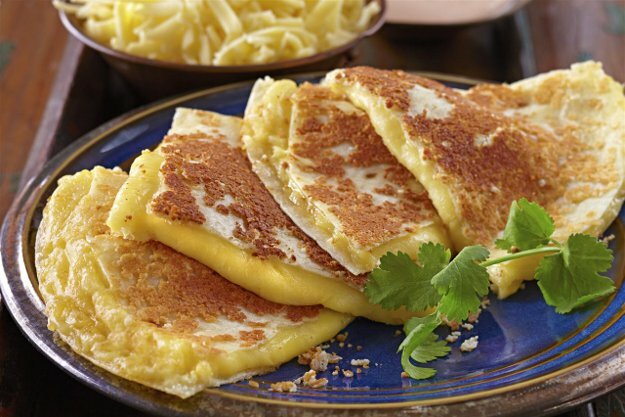 Fry a slice of panela cheese in a pan to achieve a perfectly seared snack with a gooey, delicious inside. Or, make a baked dip. Cover the cheese with roasted salsa, then bake it in a 375-degree oven for 20 minutes. Enjoy with chips or bread. 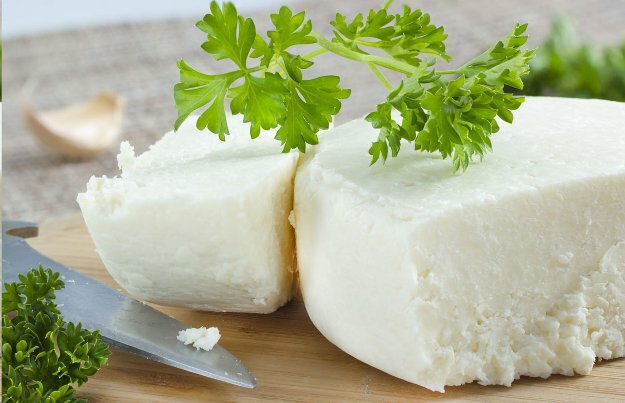 Cotija, named after the town where it originated, is like Parmesan and dry feta but creamier, with a savory flavor and crumbly texture. Use it just like Parmesan. Crumble it on salads, top pasta dishes with it, or even substitute Cotija for Parm in Fettuccine Alfredo, adding a dash of chili powder or chipotle for a little Mexican-inspired zing. Eager to try some of these cheeses? Cacique's website has a store locator. Type in your Zip code and you'll find a store near you that carries them.